Meet two amateur radio operators whose passion is more than a hobby. In an emergency, they provide a lifeline. 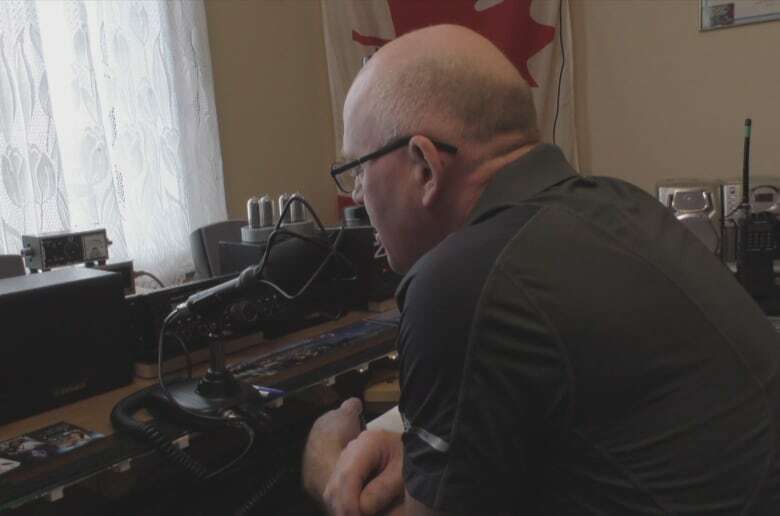 "I'm taking my voice and that radio is converting it into an electrical signal and the amount of electrical energy that he is receiving is so minuscule," said Horlick, a Coley's Point resident who is one of a group of radio enthusiasts in Conception Bay North. "It is like a human hair in an ocean and that fascinates me to this day." 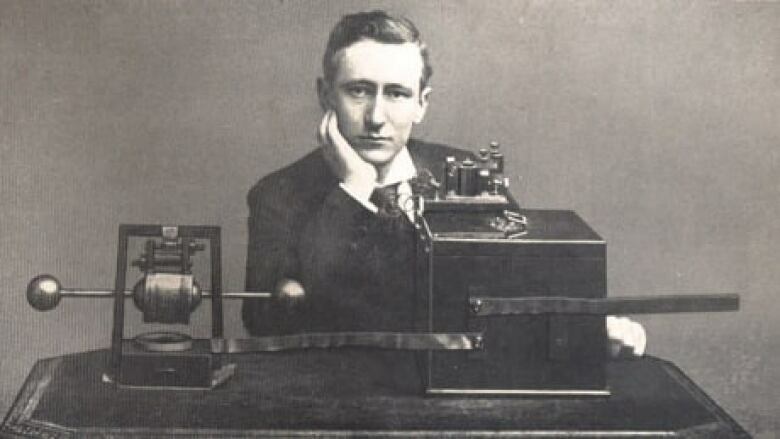 If amateur radio has a prophet, it surely would be Guglielmo Marconi, the communications pioneer who in proved — in St. John's — that radio waves follow the curvature of the Earth by bouncing off the ionosphere. No longer did telegraph wires or "ground waves" bind communication. Now it was possible to talk to anyone in the world who also had a transmitter and receiver. "When other hams discover you are from Newfoundland, they want to know about Signal Hill," said Horlick, referring to the place where Marconi received a wireless transmission in December 1901. 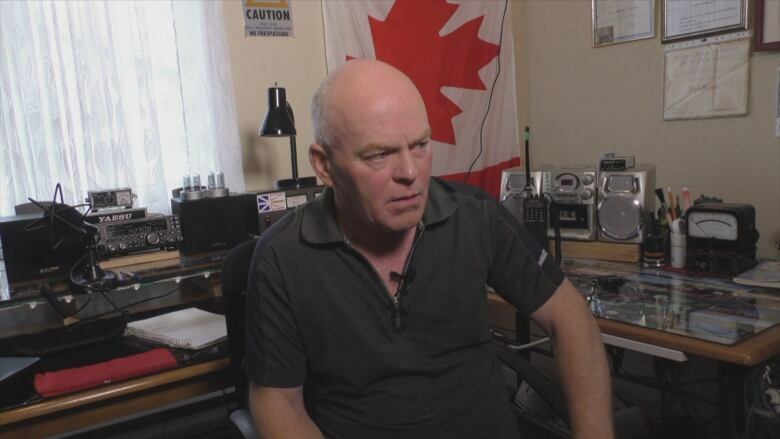 Carbonear ham radio operator David Parsons agreed the allure is strong with colleagues. "A friend of mine visited me last year and that is one of the things he had to do — go to Signal Hill and see where it all started," Parsons said. "We're centrally located — you've got everything all around us here," Parsons said, pointing to a screen to see which parts of the world are likely to be reachable. "It's a really good spot for radio." For many enthusiasts, amateur radio is a hobby. 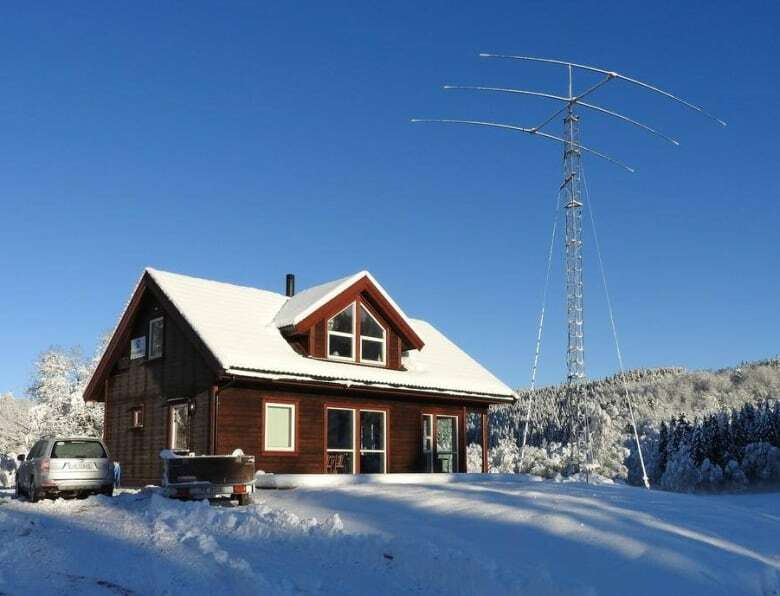 They log their daily "QSOs," or contacts. While talking to other people around the world, they exchange weather, call signs or other information. The incident proved that a communications system that gets taken for granted can be vulnerable. "The internet, the world wide web, is just that. 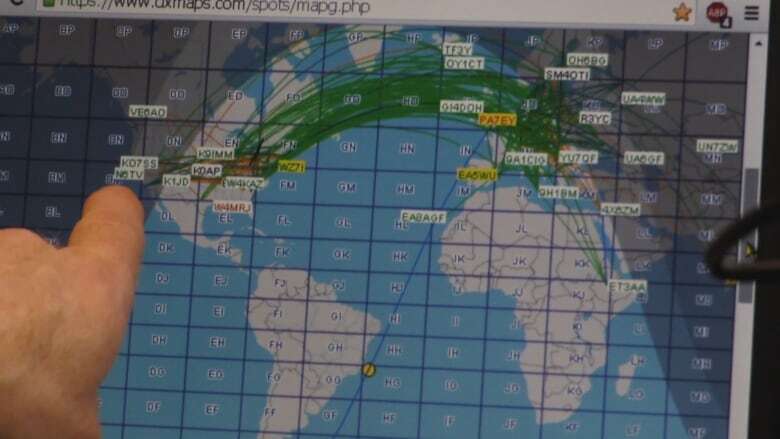 It's a web of interconnected signals that are transmitted by satellite," said Parsons, adding that the chance of failure becomes greater as the world becomes more interconnected with Wi-Fi, satellites and cellular towers. The beauty of amateur radio is its simplicity: one radio talking to another. "All you need is a power source, a transceiver and an antenna," said Parsons. "Power can be in the form of a car battery, a gas power generator or solar panels." Parsons has also helped out with other cases farther from home. 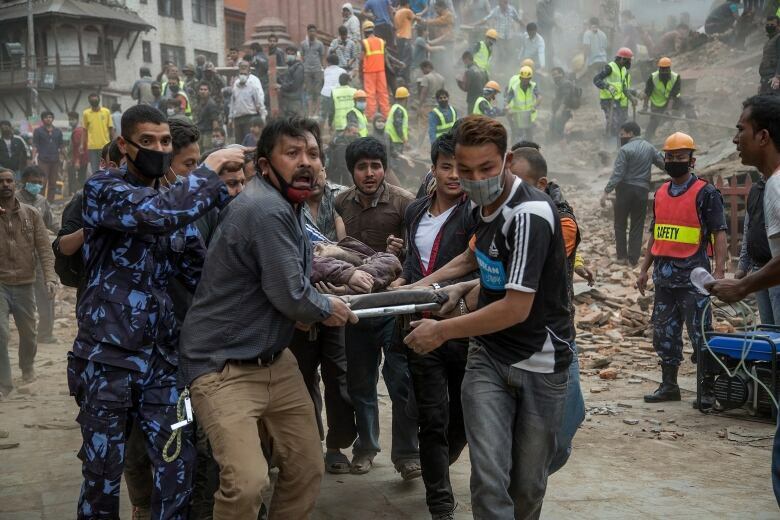 During the 2015 earthquake in Nepal, Parsons helped relay radio traffic from Israel and sent it to stations in the United States. Becoming an amateur radio operator, though, it is not as simple as buying the equipment. After all, a ham radio is capable of operating in the commercial radio spectrum, where ships and air traffic controls operate. Operators require a licence, and the licensing process is a verification of your skill. "You really got to know what you are doing, so you do not interfere with their operations," said Horlick. "That could be very dangerous." 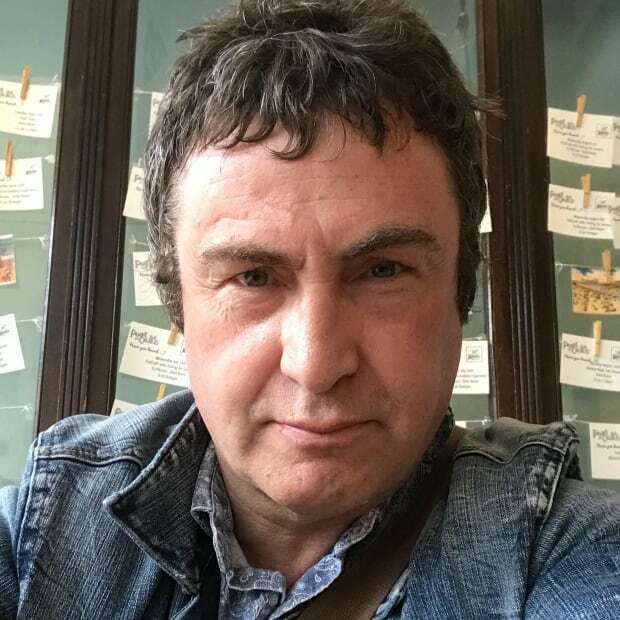 Paul Colbourne is a film and video producer now living back home in Newfoundland. His career spans 30 years and he has won and been nominated for several awards, included a 1998 Gemini for best information segment in a current affairs show.